We will pick you up at your bus stop and take the route to the Teide National Park, making a short stop at Vilaflor, a small village with a unique charm, partly because of its privileged location, nestled in the highest part of the Island and surrounded by pine forests, a step away from Teide, making it part of the highest municipality in Spain. 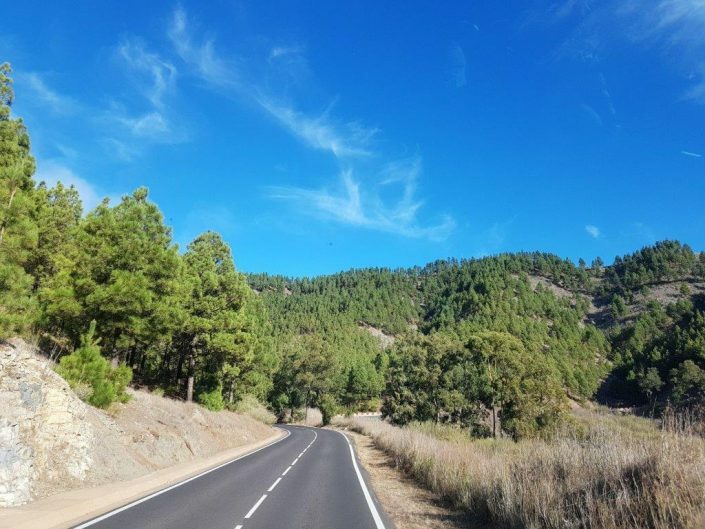 We make our way to The National Park with a first stop in Vilaflor, small village on the mountains. 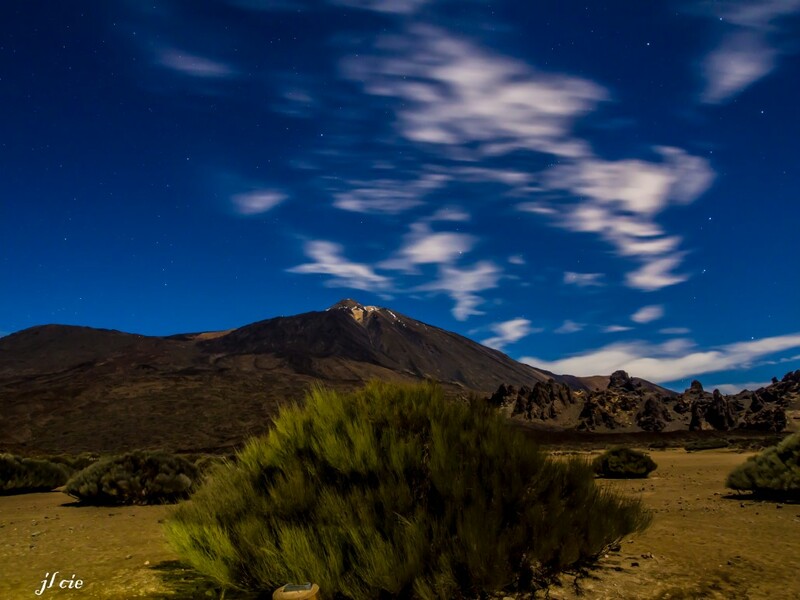 Stop at the “Roques de Garcia”, World Heritage Site by UNESCO, in this place you will enjoy landscapes that will appear from another planet, you will breathe the pure air of the highest peak in Spain. 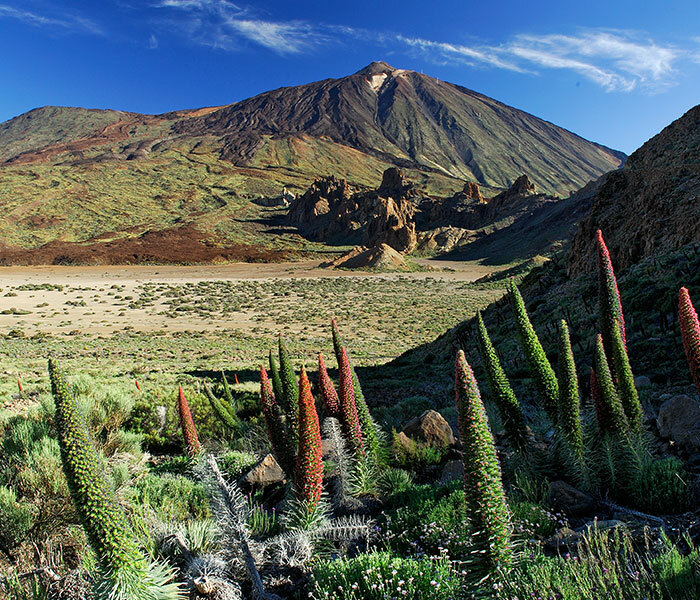 You will walk through the volcanic lava and you will feel tiny while watching the impressive surroundings. 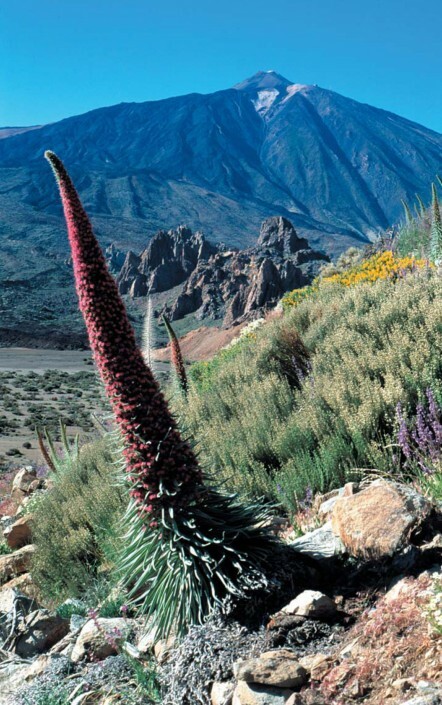 Touring the area, is quite a show to be astonished by. 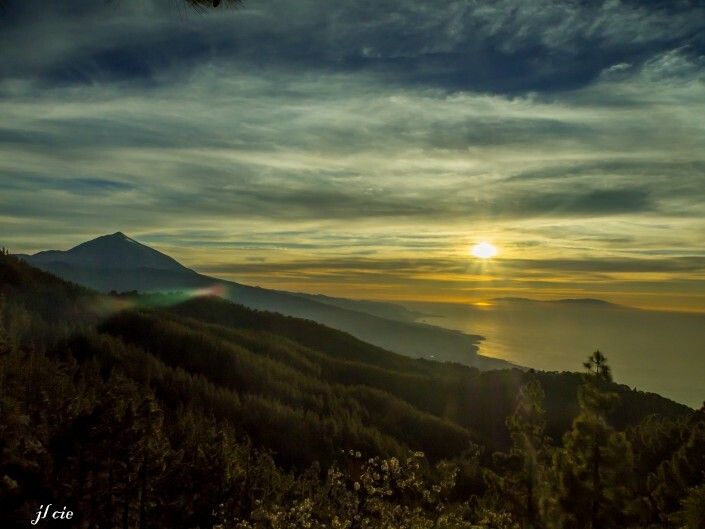 The landscape is overwhelming to behold from any point of view. A journey that impresses due to the contrast the island offers us through its different landscapes and colours. 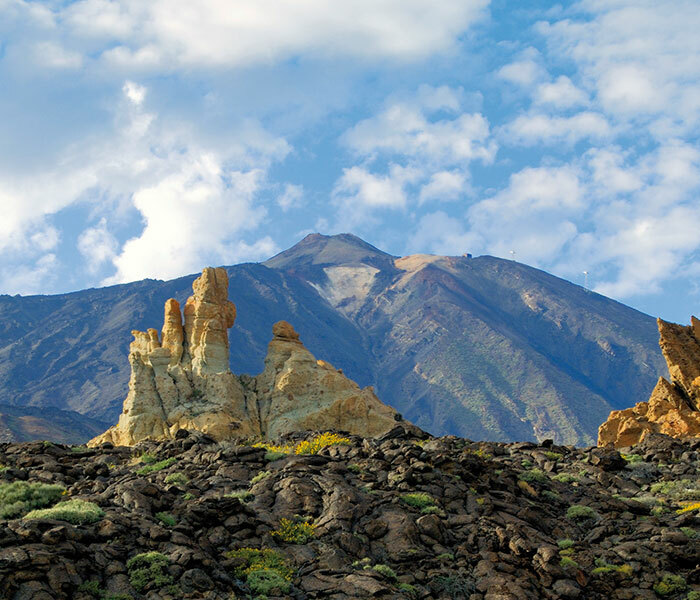 Las Cañadas del Teide forms a gigantic caldera of about 17 km in diameter containing in its centre the peak of the volcano which, at a height of 3,718 meters, is the highest peak of Spain and the third highest volcano in the world. 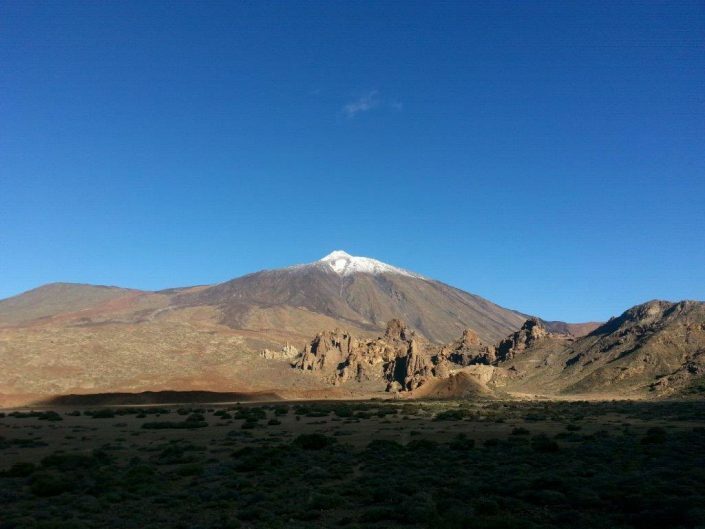 The snow of the peak next to lava flows that spill down its slopes form a unique combination that you will never forget. 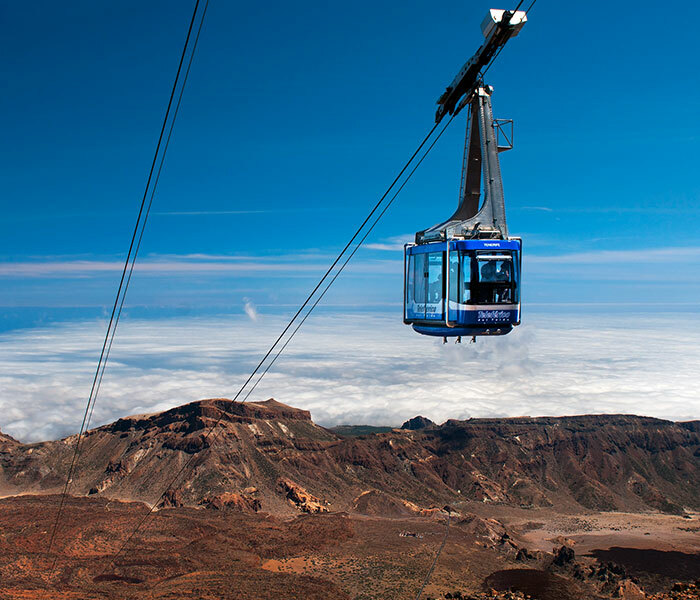 Next, we will arrive to the official cableway of the government of the island, the highest of its kind in Spain, where it will be possible to ascend to the volcano summit. 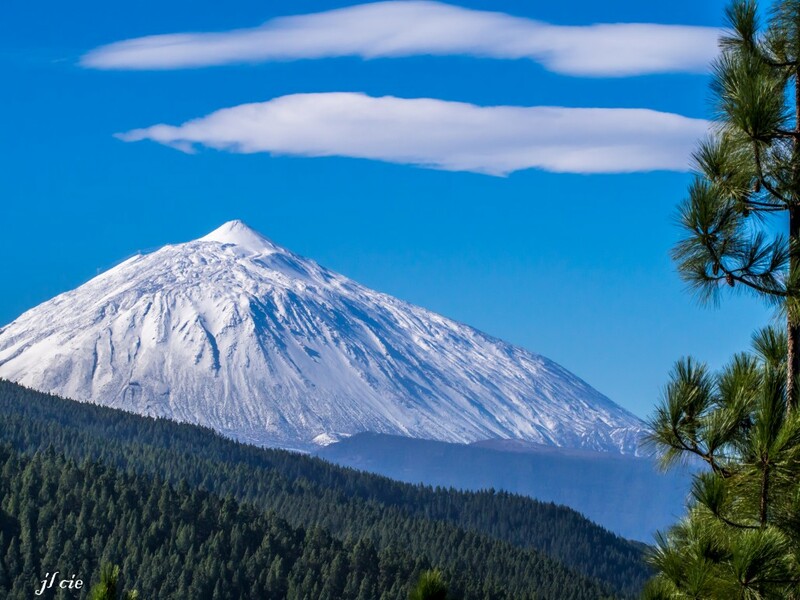 The Teide, considered the most emblematic natural monument of the Canary Archipelago, is without a doubt a majestic place and therefore a natural wonder that you must visit. 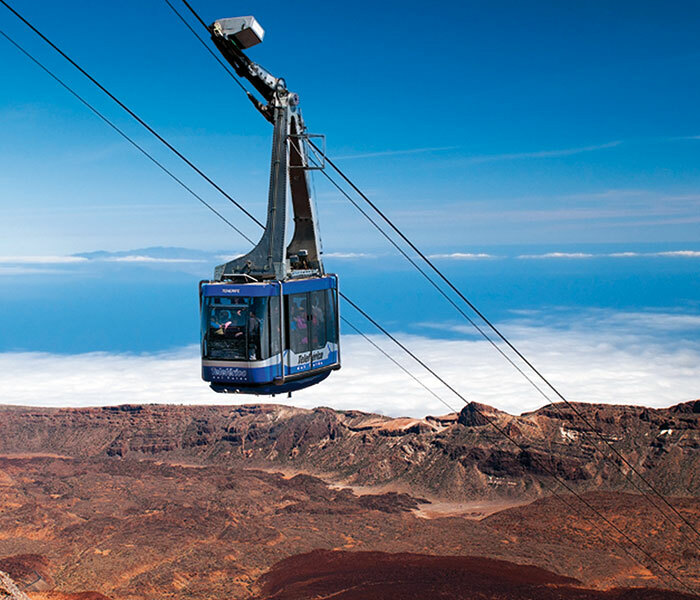 The Ascent to the Cable Car is optional and not included in the price of the excursion. Tour : 4 hours aprox. **Don´t forget your camara and jacket. **All Languages. Russian only thursday afternoon). 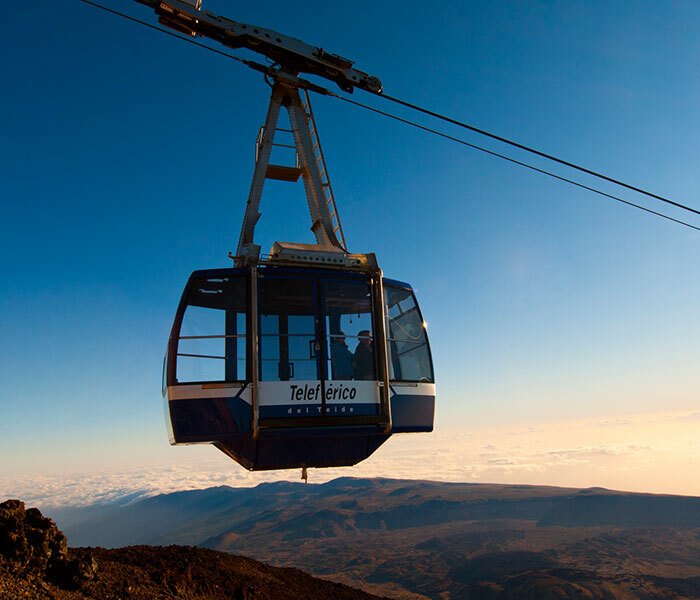 **Note: This is the only excursion that allows you to take the cable car to the volcano.